say yes. Unfortunately, this isn’t always true. I, personally, would only recognize even my most loved protagonists (although I’m also going over the secondary characters in this post) by their physical appearance – if we were to carry on a conversation, become friends even, I still wouldn’t be able to detect any personality traits from my own characters! I don’t know if you have this same problem or not (how would I know?). 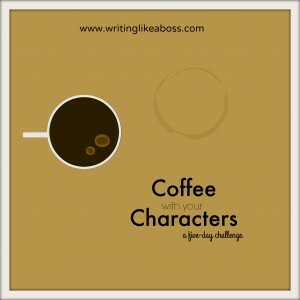 If you do, why don’t you do the Coffee with your Characters challenge with me? It’s not as hard nor as long as NaNoWriMo, so don’t worry about that. 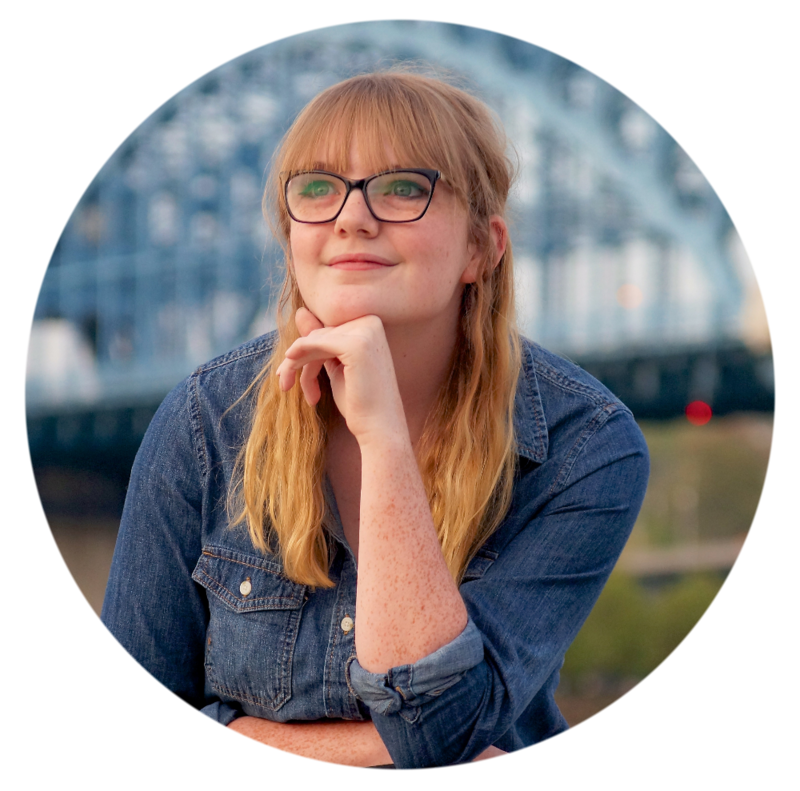 It’s five days in which you take the time to interview your characters. By this I mean go to a quiet place with your laptop or a notebook, write down questions for a handful of characters, and then record their answers. You may begin to feel stupid, but trust me, it’s a very helpful exercise. I trust you know what a protagonist is. If not, this is the character your story centers around. TIP: Remember not to ask things about physical description. Dig into the deeper stuff. Your protagonist’s sidekick. Someone who seems right in between a secondary character and a protagonist. TIP: Write the answers in your character’s own form of speaking, not your own. The love interest of your story. TIP: Don’t revolve every character around their lover. This makes the characters look cheesy and one-sided. TIP: Treat your secondaries as though they believe the book is about them. The antagonist (basically your “bad guy”). These guys are extremely important to know well. TIP: Not every detail about your antagonist will be dark and brutal. Maybe, from a different perspective, he’s the protagonist whose story hasn’t been told! Next Post Happy Halloween from WlaB!